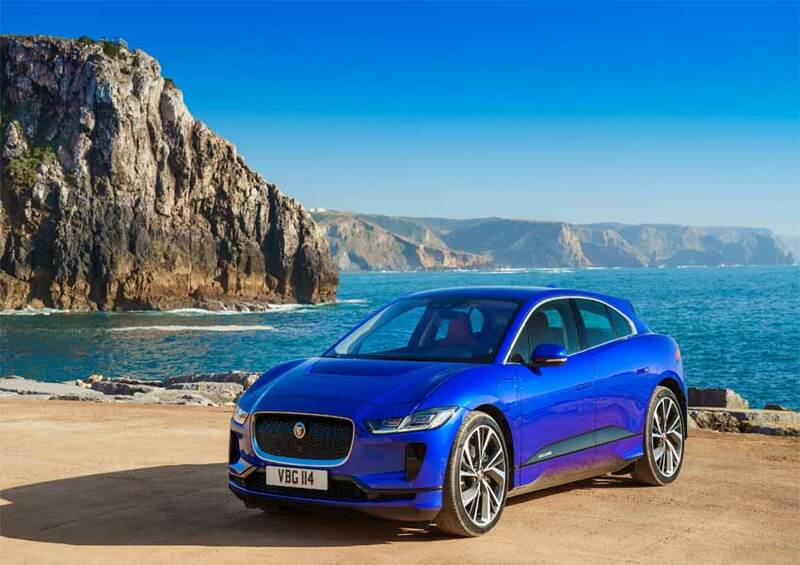 The Jaguar range in India includes XE (starting at Rs. 40.61 Lakh), XF (starting at Rs. 49.78 Lakh), F-PACE (starting at Rs. 64.64 Lakh), XJ (starting at Rs. 111.30 Lakh) and F-TYPE (starting at Rs. 90.93 Lakh). All prices mentioned are ex-showroom prices in India. The Land Rover range in India includes the Discovery Sport (starting at Rs. 44.68 Lakh) , Range Rover Evoque (starting at Rs. 52.06 Lakh), All-New Discovery (starting at Rs. 76.94 Lakh), the New Range Rover Velar (starting at Rs. 82.90 Lakh), Range Rover Sport (starting at Rs.103.74 Lakh) and Range Rover (starting at Rs. 181.86 Lakh). All prices mentioned are ex-showroom prices in India.